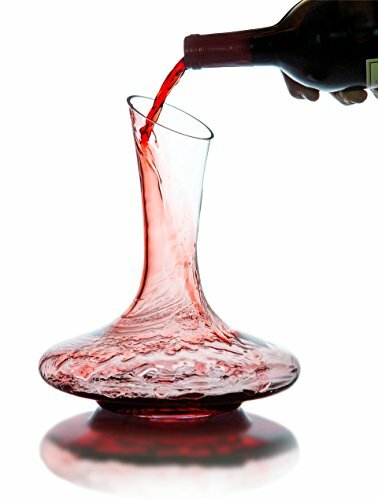 Gifts for Red Wine Lovers: If you have a friend or family member that loves red wine a wine themed gift is going to be warmly received. 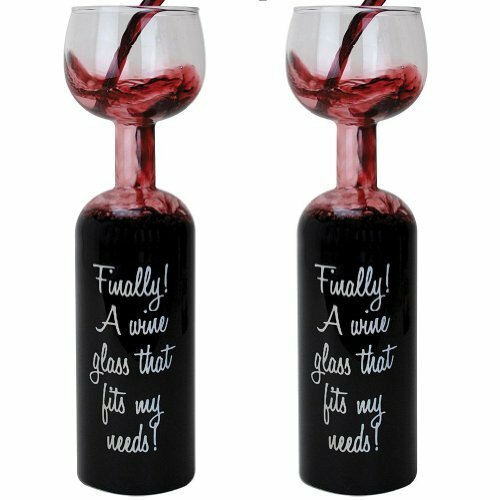 Here are some of my favorite gift ideas for Birthdays, Anniversaries, Christmas or Any Occasion. I love this selection of wine related T-shirt that has funny sayings on them. 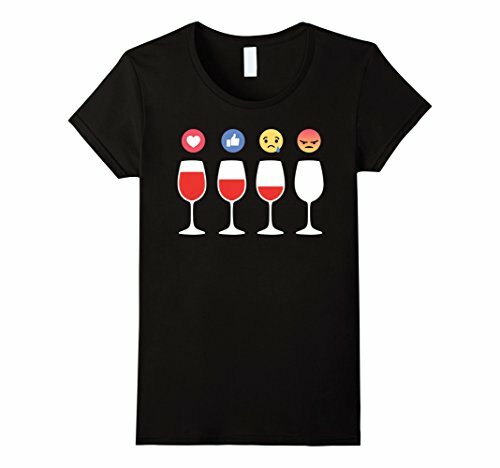 I think the emoji T-Shirt is very much on trend and certainly reflects the way I often feel when finishing a nice glass of red wine. 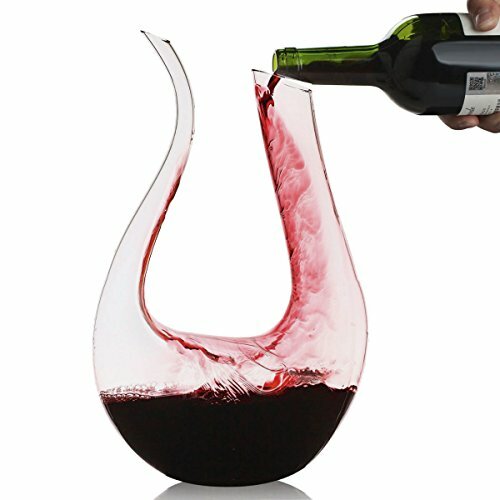 Here are some out of the ordinary red wine glasses. 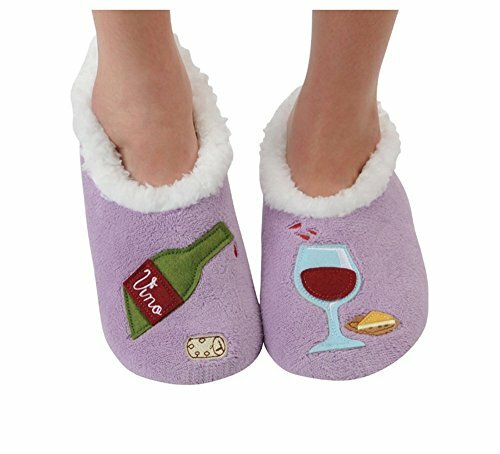 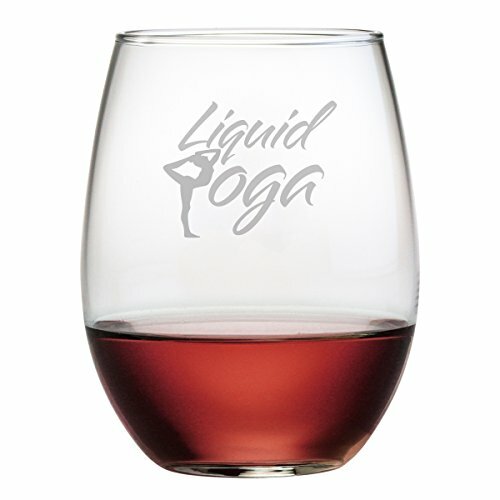 These would make a great gift for anyone who loves to drink red wine. How about a glass were the bottom half is in the shape of a full bottle of wine. 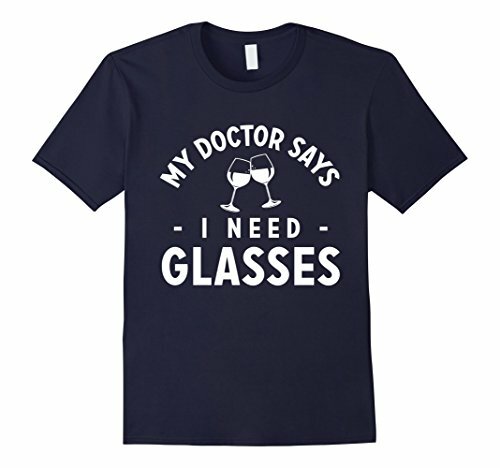 There would be no need to top the glass up!!! 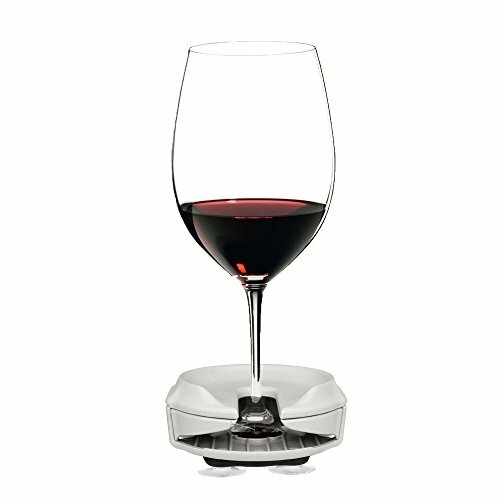 I was recently watching a food and drink program I was fascinated to find out that red wine tastes so much better if you decant the drink first. 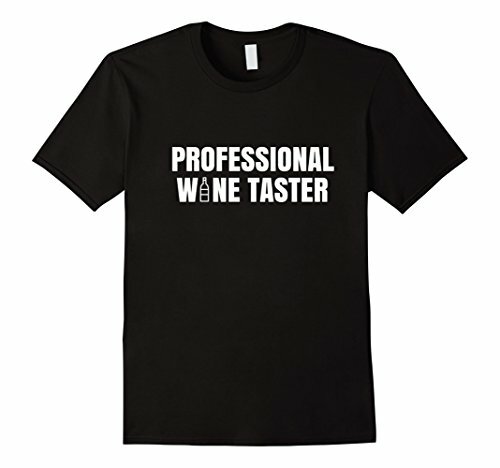 Then you leave the wine at room temperature of about an hour before drinking. 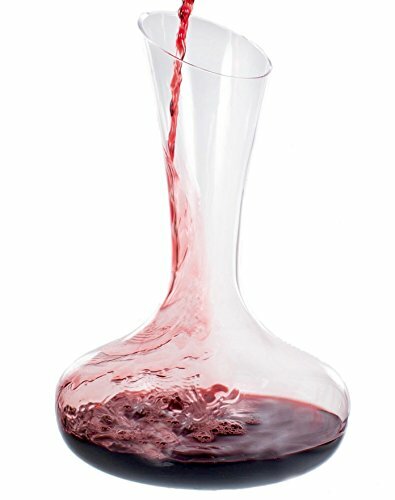 If you decant into an attractive carafe you can then serve directly from that. 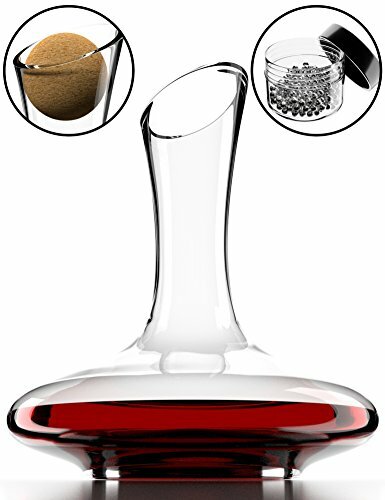 Apparently, a short cut is to place the wine in a jug and use a hand blender to aerate the wine. 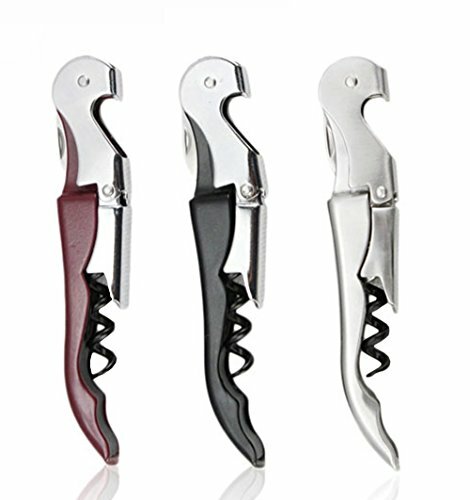 These corkscrews are the best way to open a bottle of red wine. 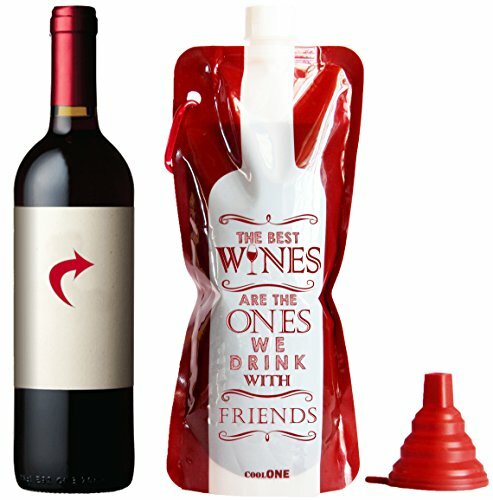 They all come with a small knife that cuts through the foil. 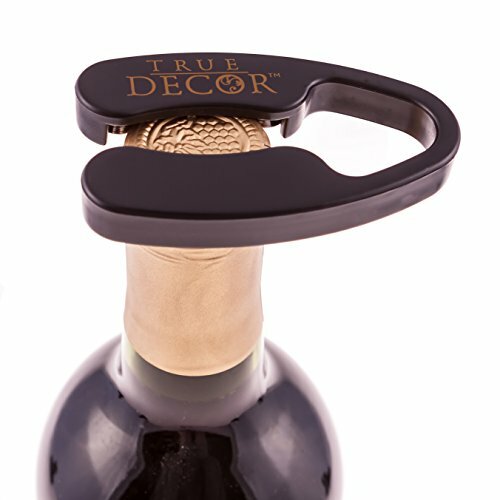 Then the double hinge action easily takes the cork out of the bottle. 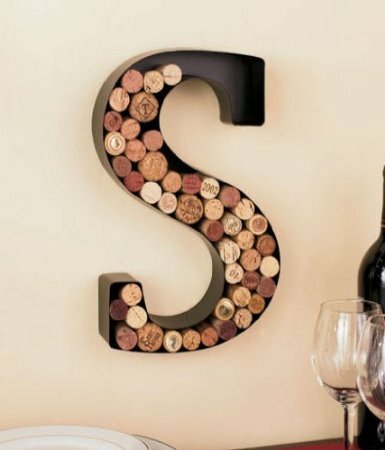 Great gift for any wine lover. 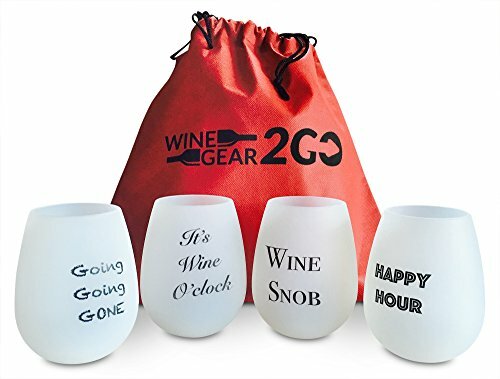 I think the ones that come with presentation boxes make great gifts. 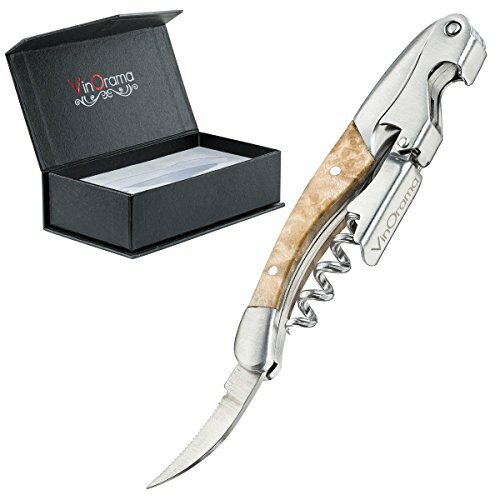 I love the wine foil cutter featured below that comes in a nice gift presentation box. 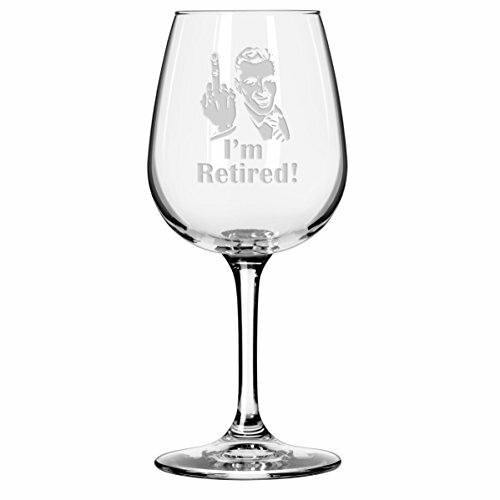 Great gift for a boss or colleague. 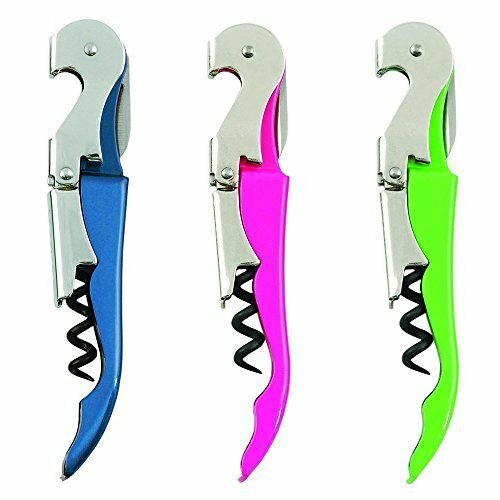 Here are some fun corkscrews I found when searching for fun novelty corkscrews. 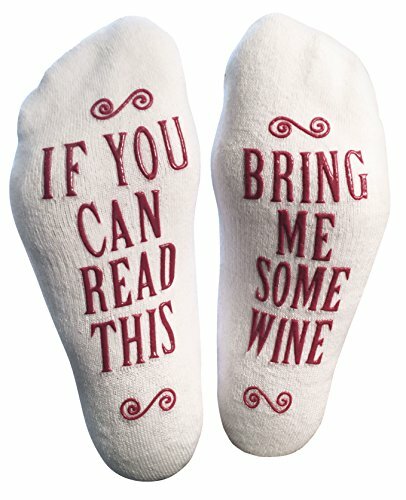 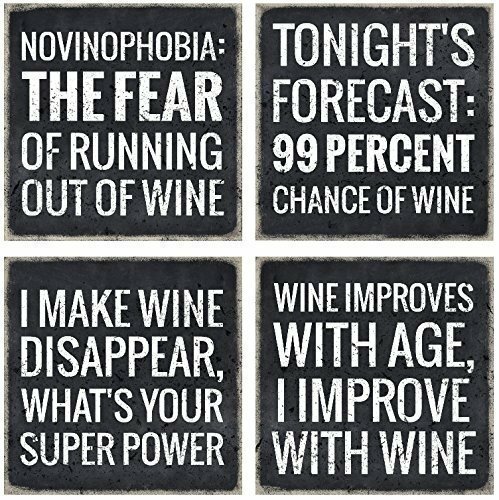 Great for presents if you have a wine loving friend with a sense of humor! 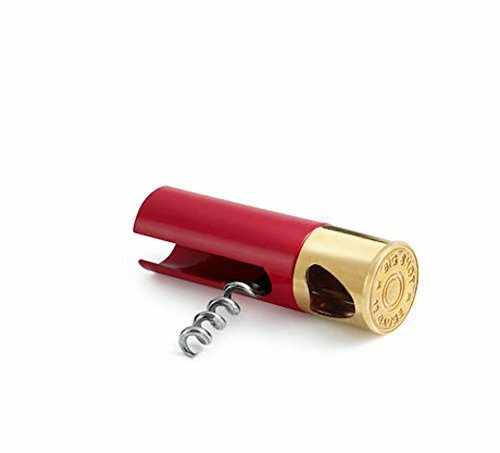 If you are looking for a new red corkscrew I would recommend considering this all in one bottle opener. 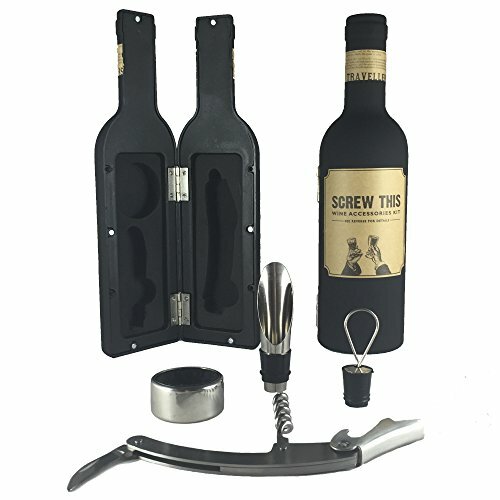 This corkscrew contains every thing you need to open any bottle of wine or Champagne. 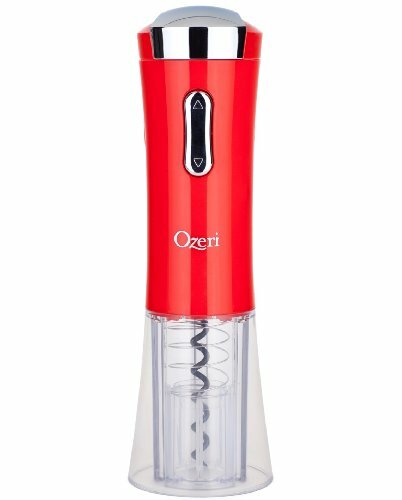 This handy gadget will open wine bottles with corks, in the traditional way. 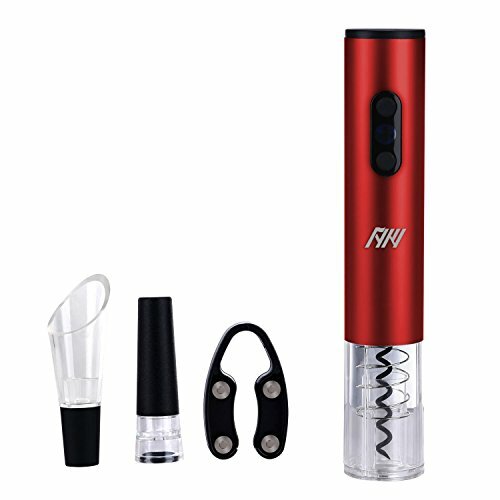 This corkscrew also allows for easy unscrewing of wine bottles with screw tops. 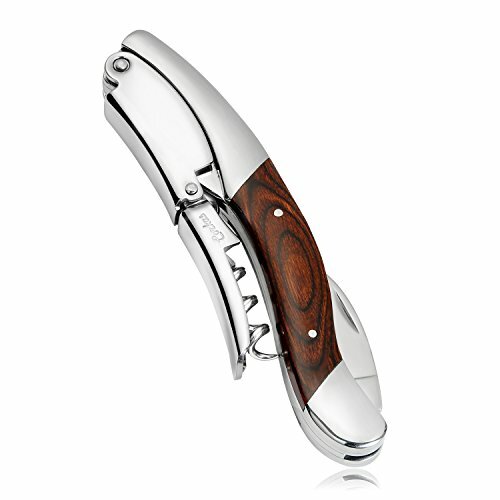 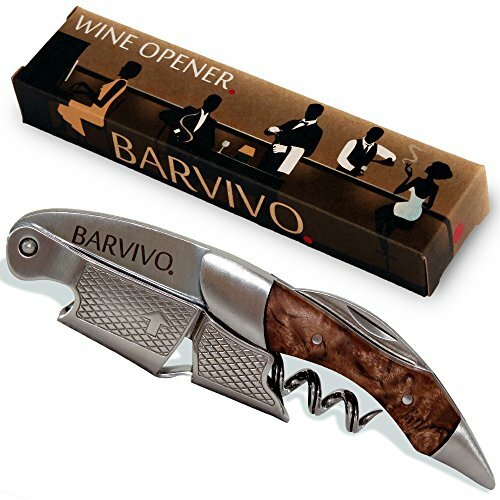 Also included in this corkscrew is a knife to cut around the foil plus a bottle cap opener. 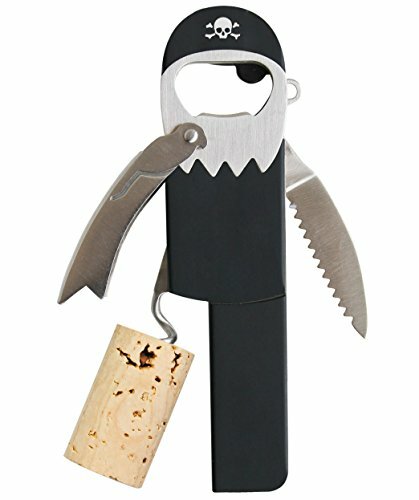 The corkscrew has a magnetic base so it can be stored on your fridge door for convenience. 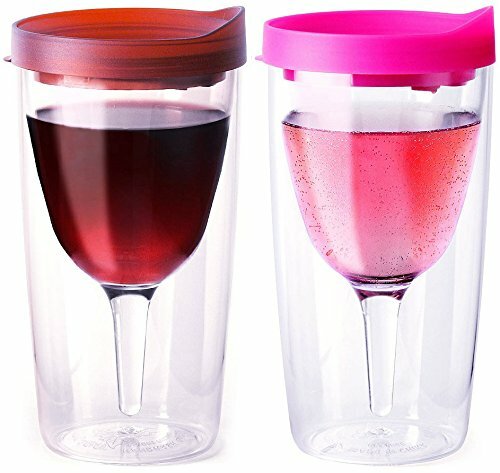 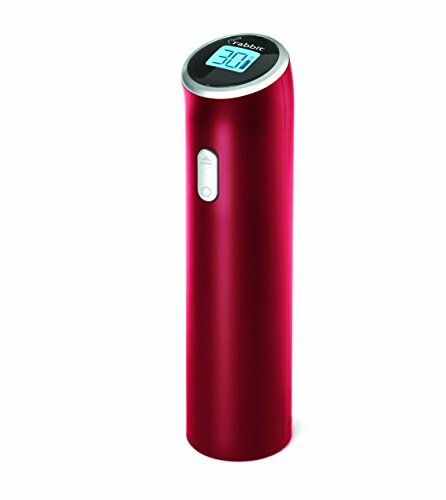 This is a great versatile gadget for anyone who is a wine lover. 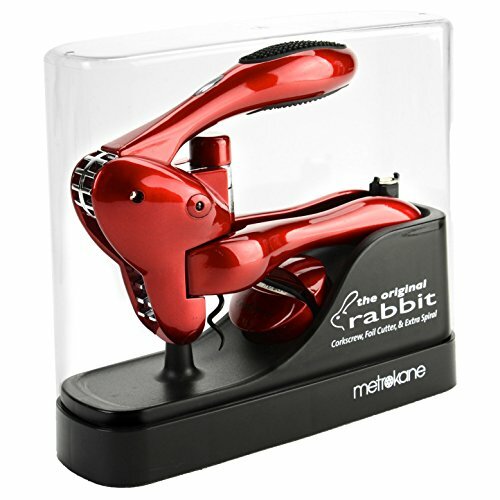 These corkscrews are named after their likeness to a rabbit. 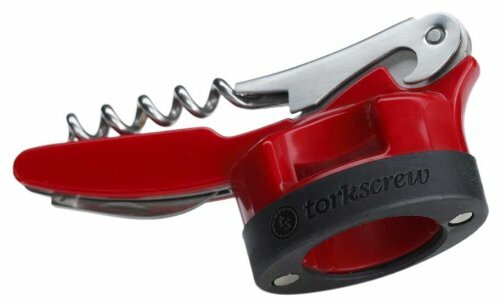 These corkscrews are faster than a traditional corkscrew. 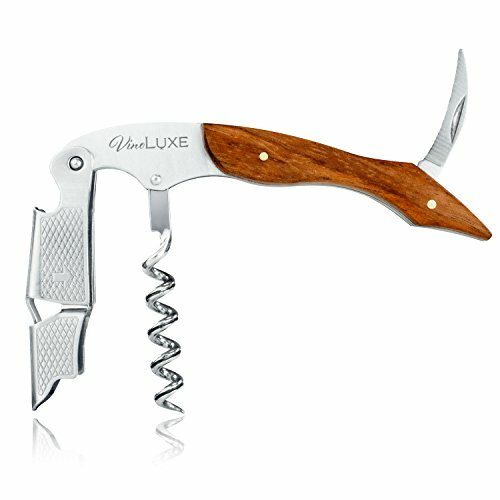 The way they are operated is to clamp the corkscrew around the neck of the wine bottle, then depress the lever. 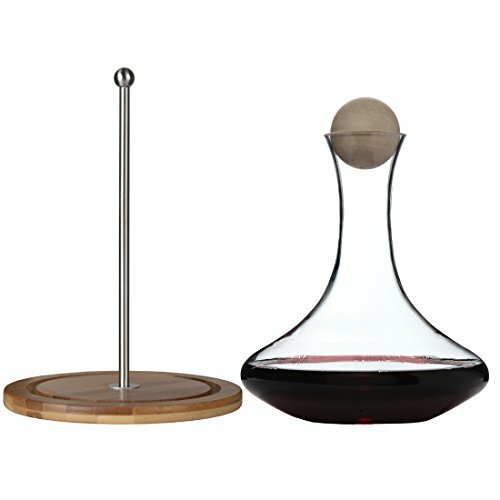 Then all you need to do is pull the lever back up and the cork has been removed. 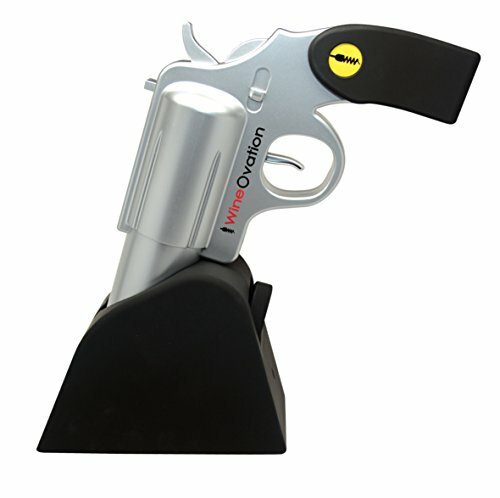 A very clever gadget. 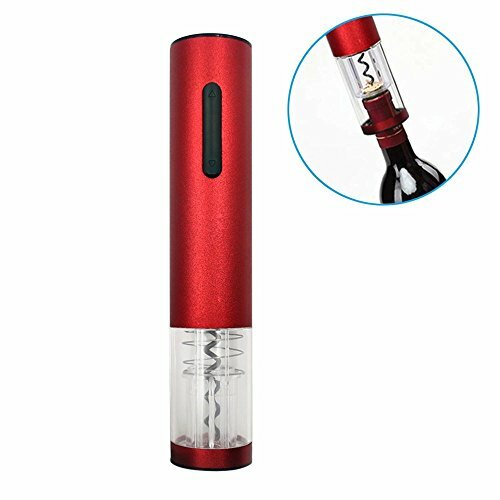 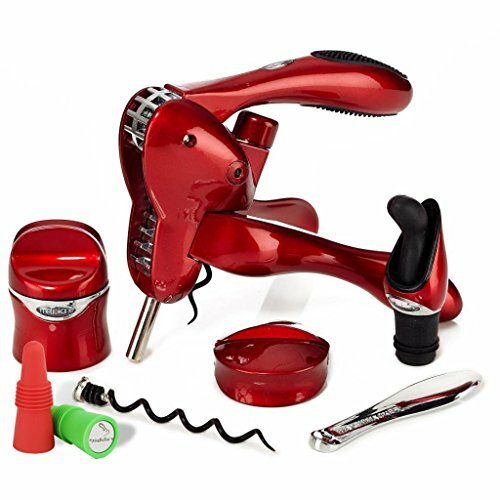 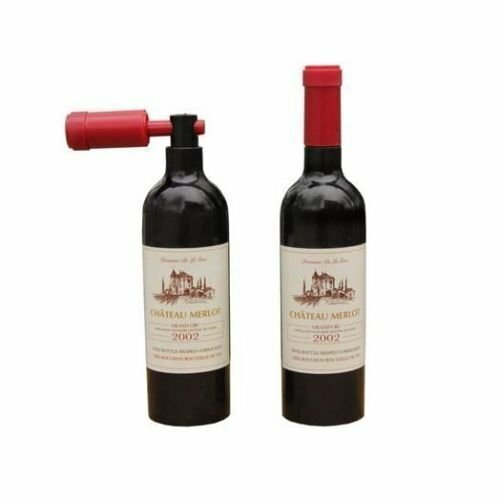 Red Electronic Corkscrews – These corkscrews make removing the corks from wine bottles a simple and easy task. 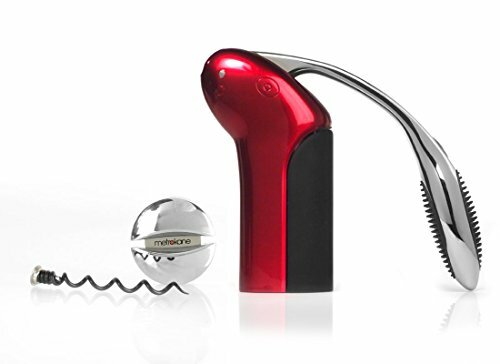 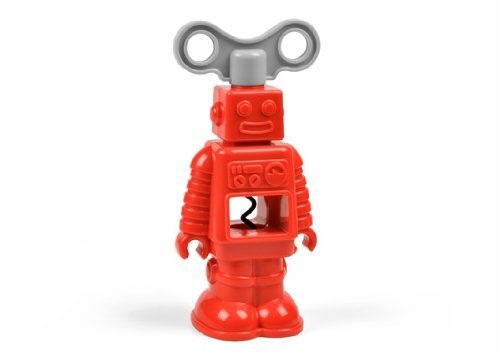 Generally, these corkscrews are rechargeable and once charged will open around 30 bottles of wine. 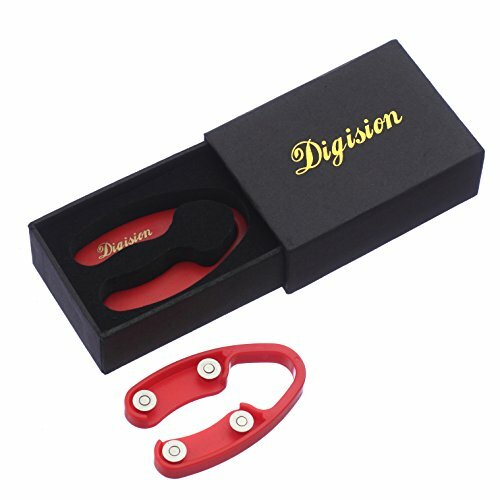 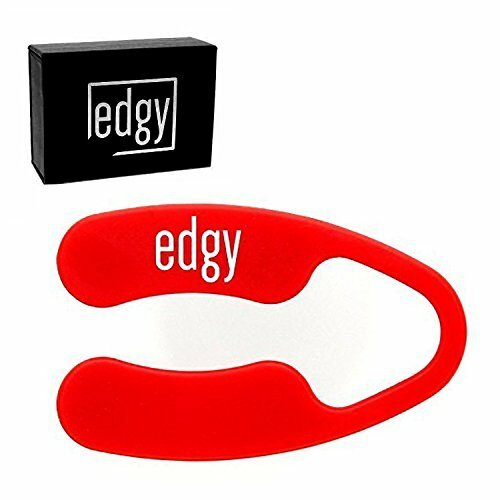 These would be perfect for you if you have arthritis or other joint issues.